Find the barge or push boat that you need! 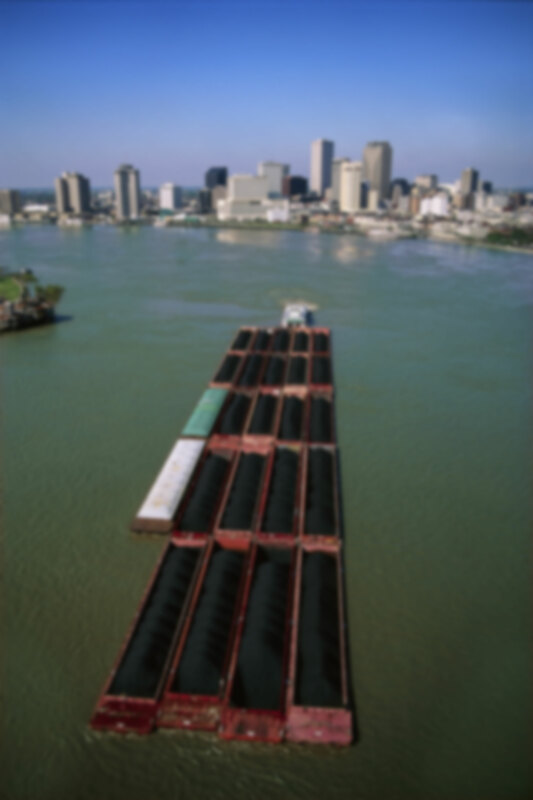 Touax River Barges offers a fleet of 180 assets. The leading provider of long-term lease transactions for river assets in Europe and South America, Touax River Barges relies on a powerful international network. North and South America, Europe and Africa: find the asset you need by clicking on the geographical area of your choice.